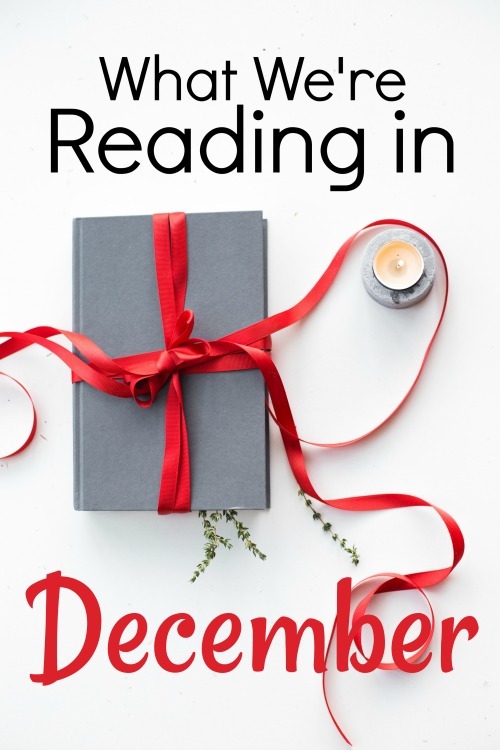 December reading always seems to be a toss-up for us. Some days find us nestled under blankets reading for hours--the falling snow and the quiet pace of winter mornings inviting us to linger. Other days, however, are filled to the brim and overflowing with holiday hubbub. Parties and activities pull us at both ends, leaving us no time to turn the pages of our books. Will nestle win the battle this December or will it be noise? It's anyone's guess. I suppose we'll just have to have our books ready and waiting to be devoured in bite-sized chunks if need be. Here's what we'll be reading this month. 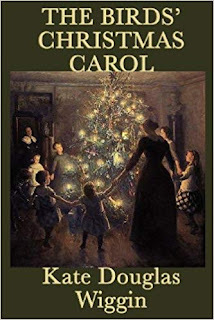 The Bird's Christmas Carol- A friend urged me to buy this little novel at a used book sale last year. I'd never heard of it before, but she assured me it was worth a read. To be honest, the cover (different from the one displayed here) was a bit lackluster. But, I cracked it open this past week and have been pleasantly surprised by the sweet, simple story of kind-hearted, but sickly Carol, born on Christmas morning to the Bird family. The book's wholesome plot points remind me of Little Women, but the occasional humor and characterization bear a slight resemblance to The Best Christmas Pageant Ever. 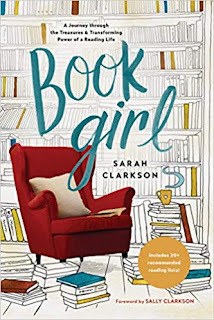 Book Girl- As a lifelong Book Girl, I can not get enough of this book! Like her mother, Sarah Clarkson has exquisite taste in literature and a profound understanding of the importance of being well-read. Since much of the book is an extended book list/book review, it's a quick read. What sets it apart from other books about books is the fact that Clarkson clearly understands that reading doesn't just develop a woman's mind, but it also shapes her soul and nourishes her real-life relationships. How to Find Love in a Book Shop- I'm half-way through this one and am tempted to toss it aside. The writing is fairly decent. The storyline, however, is only so-so. 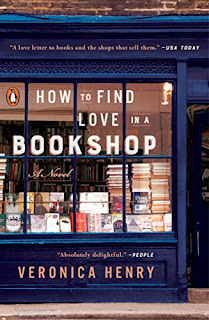 The author has attempted to weave the love stories of several different couples together with the common thread being that each pair met in the fictional Nightingale Bookshop. But, her efforts fall flat, in my opinion. Just when I get drawn into one couple's story, the plot veers to a different couple, leaving me no time to really appreciate any of the characters or their relationship struggles. If you're still looking for a book to give a tween/teen in your life, might I suggest the Hamelin Stoop series written especially for Christian tween and teen Narnia fans? In fact, I'm currently running a giveaway of Books 1 & 2. Head on over to Instagram for your chance to win! 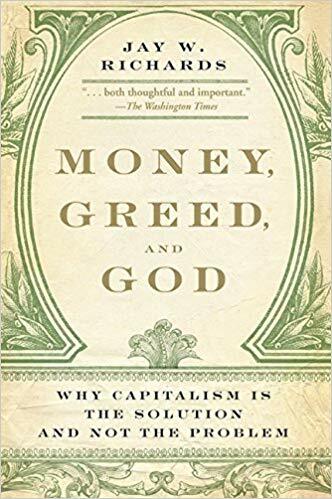 Money, Greed, and God- She's finishing up this heady non-fiction book which seeks to prove that Christianity and capitalism can co-exist. 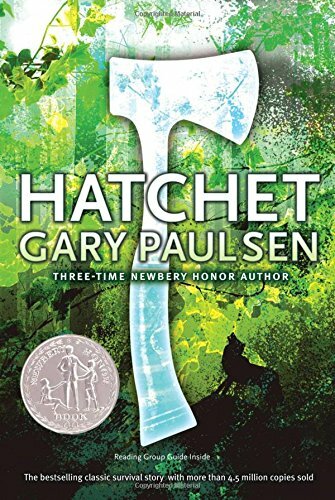 Hatchet- My oldest son is still working his way through the first book of the 5-part Hatchet series. Admittedly, it's one of the most "culturally relevant" books he's ever read as it features a young boy who struggles to come to terms with his parent's divorce. But since that's only a subplot of the story, I thought it appropriate for my adventure-seeking son. Myles Standish, Adventurous Boy- My three oldest boys are each reading a biography of one major player of the Plymoth colony for our Truthquest history curriculum. In addition to sitting in on our every-other-day family history read aloud, they will each read their assigned biography and then present a narration of what they read to the rest of us. I've selected titles from some of my most favorite living literature series. This particular title is one of the out-of-print Childhood of Famous Americans biographies. The Sign of the Beaver- How can a Native American boy and the son of a white settler become friends and eventually brothers when they don't speak the same language nor share the same customs? This survival story has been loved by each one of my older children and is now in the hands of their younger brother. Like all great living literature, it is not only teaching him about the history and culture of a different people group, but also helping him to appreciate both. John Billington Friend of Squanto- This is another out-of-print Plymoth biography that coincides with our history curriculum. 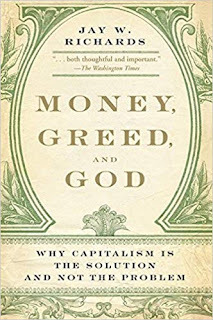 I've not personally read it, but since it's written by Clyde Robert Bulla, I have no doubt that it will meet the reading standards of even the most conservative families. Easy But Not Boring Readers- This month, my son will be reading through a collection of easy but not boring readers found in our home library. The Cricket in Time Square- He and I are almost done reading this book that we started last month. 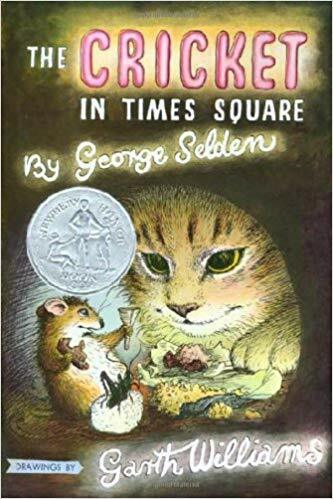 It is the whimsical tale of a cricket who forms unlikely friendships with a boy, a mouse, and a cat in a subway tunnel of New York City. Oh- and I got my 15 year old daughter Book Girl for Christmas too! ha! I held off giving him Hatchet for a couple of years even though I knew he would love the adventure part of the story. But at 12, he's worldly-wise enough to have experienced the effects of it through a few friends whose parents have divorced. I plan to give Book Girl to my daughter to read when I'm done with it. We keep talking about it and I know she'll like it. I'm also toying with the idea of starting a little book club with her and another mom/teen daughter. I was in the Well-Read Mom book club for a couple of months and it just wasn't what I thought it was going to be. But the idea of discussing books still appeals to me. A book club with my daughter might be the perfect fit! Read aloud for all of us - "Tabitha's Travels". This is an advent book. 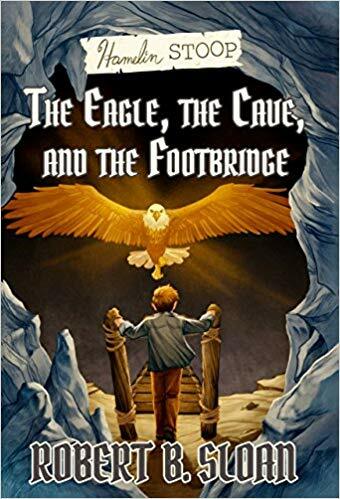 We have read the other three books in the series (2 Christmas, one Easter) and loved them. Sophomore daughter - She is reading "The Scarlett Letter" for literature this month. For Spiritual Formations she is reading "Unafraid", a Biblical fiction book about Mary. 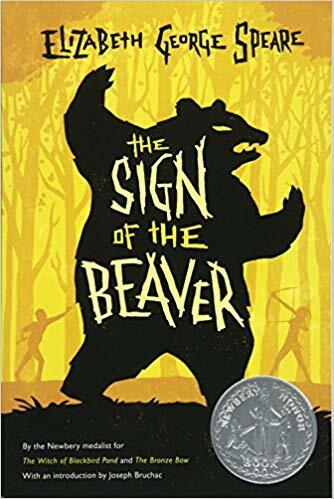 6th grade boy - Since our December schedule is crazy, we're taking a break from assigned reading after finishing "Nate Saint" last month. 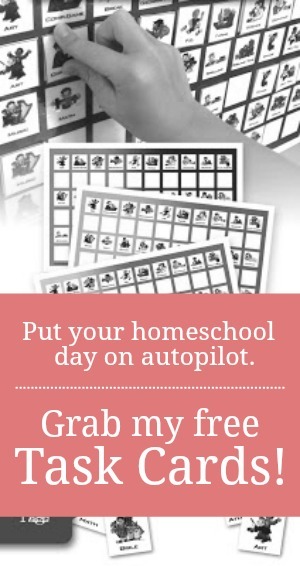 He is just doing free reading each day and working through the "Left Behind" kids series. Kindergarten boy - in addition to his school readers, he is reading through our massive box of kid Christmas books and loving it!!! I read that entire Francine Rivers series years ago and loved it. Unafraid is the perfect book for this month! I just stumbled across another one called Two From Galilee that I can't wait to read. It's a fictional narrative of Mary and Joseph. The Scarlett Letter is my second most favorite adult fiction book. I read it in high school. It's one of the rare adult fictions that I've read many times. Hope she enjoys it as much as I did and do. Book recommendation posts are awesome! Thank you! Cheers!